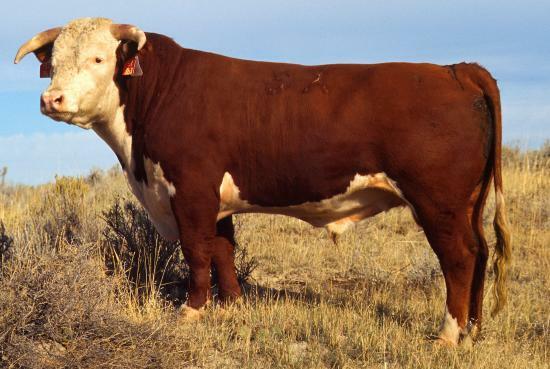 Vancouver bulls are similar to the Scrub bulls found in Australia. They were introduced to Hawaii by British Admiral George Vancouver in 1790. The descendants of these animals animals have been living wild in the dense pockets of rainforest on Mauna Loa ever since. Vancouver bulls are Hawaii's dangerous game.